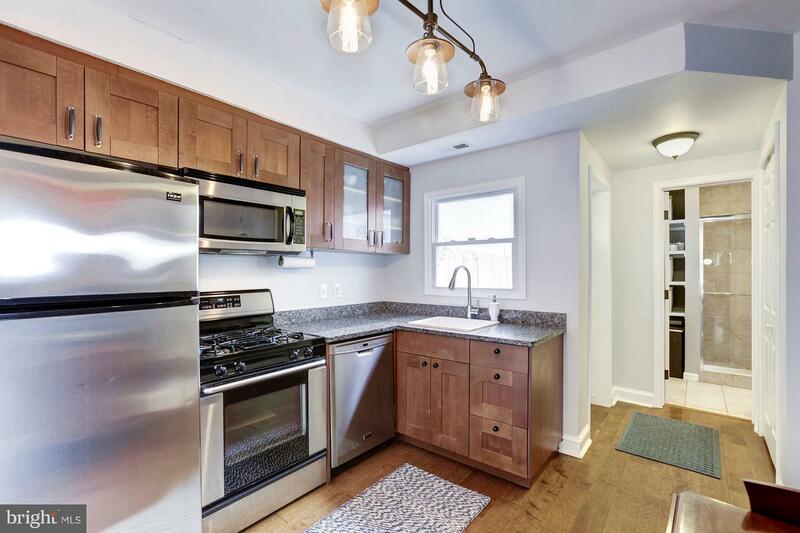 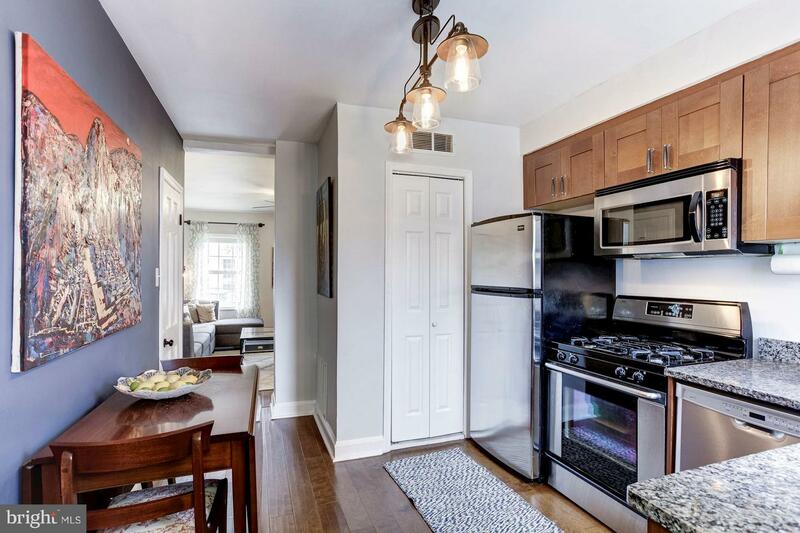 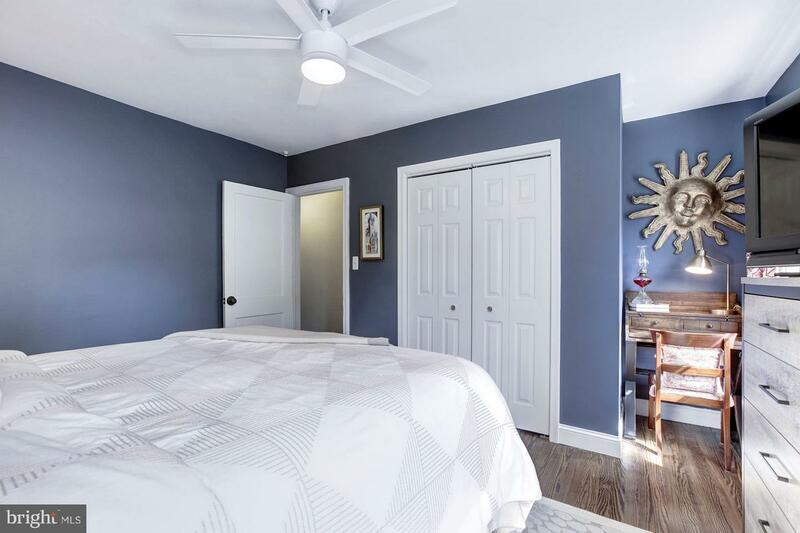 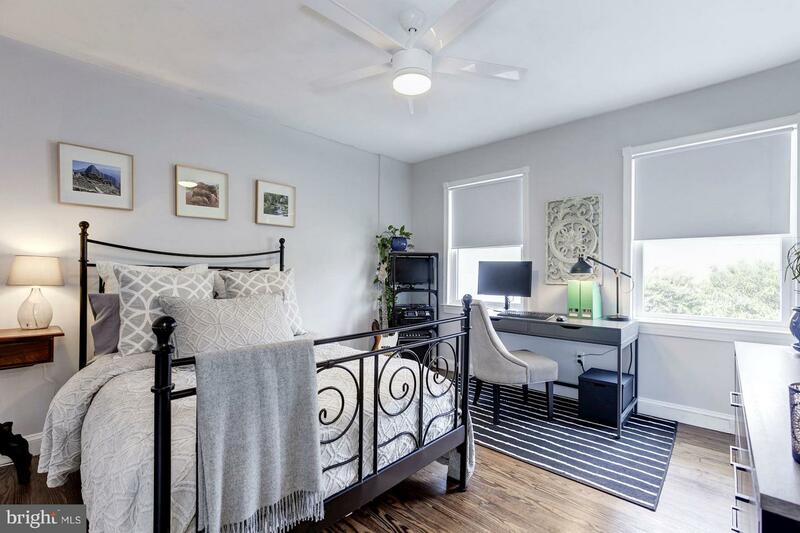 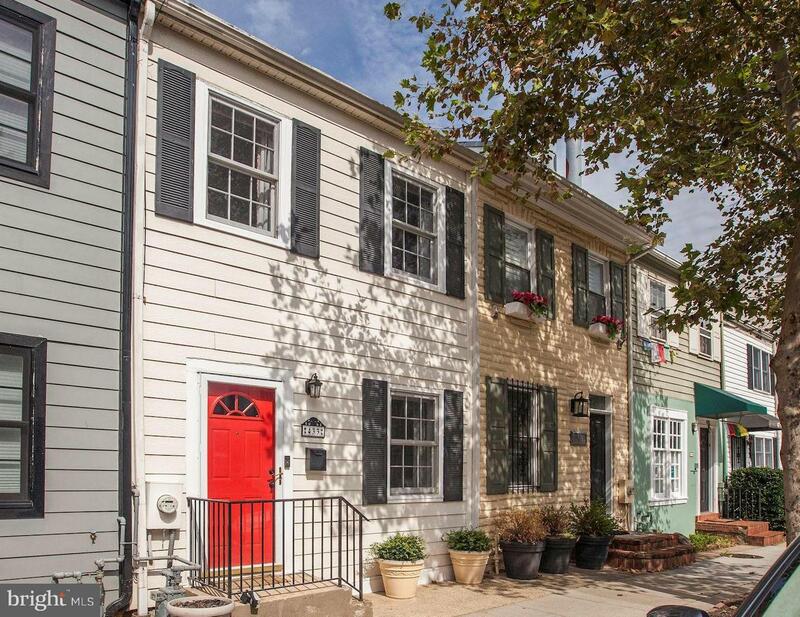 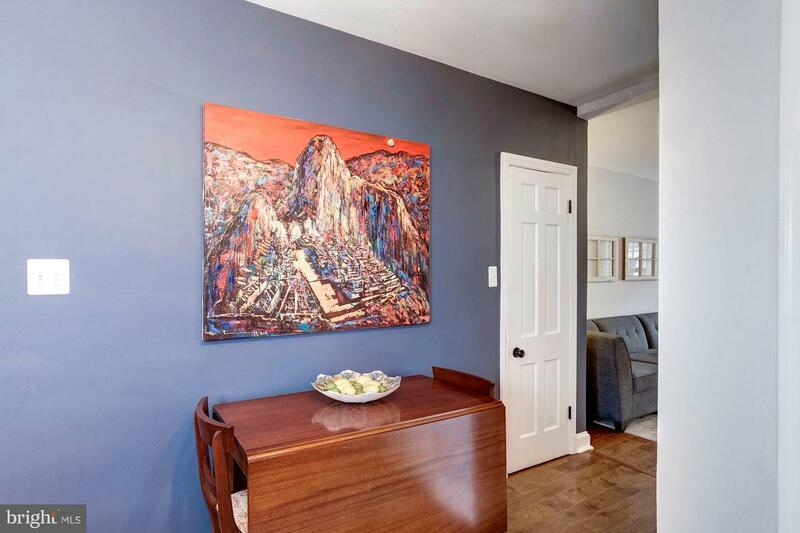 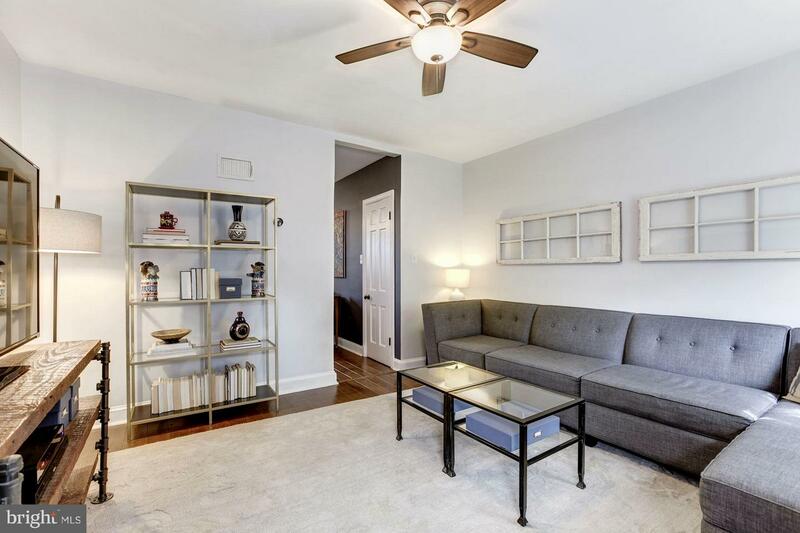 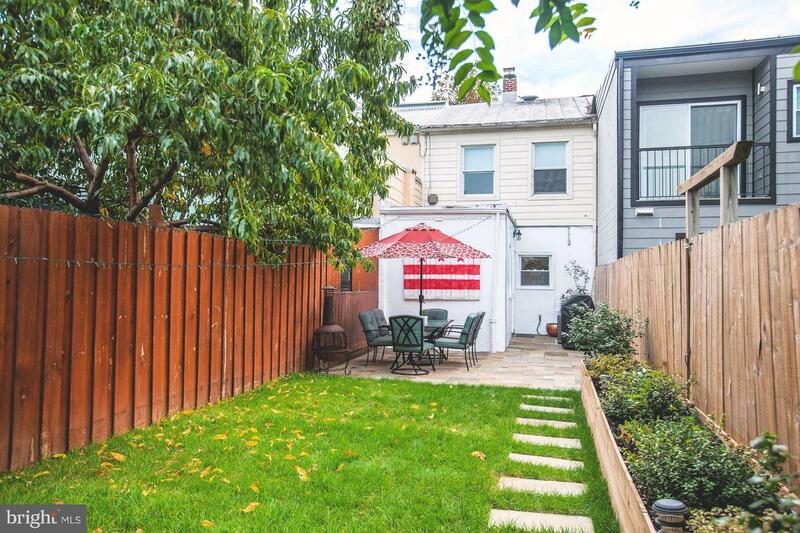 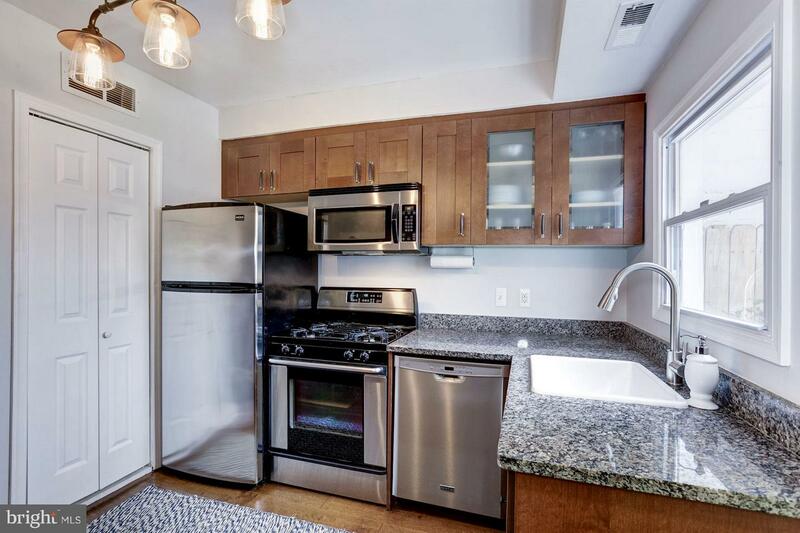 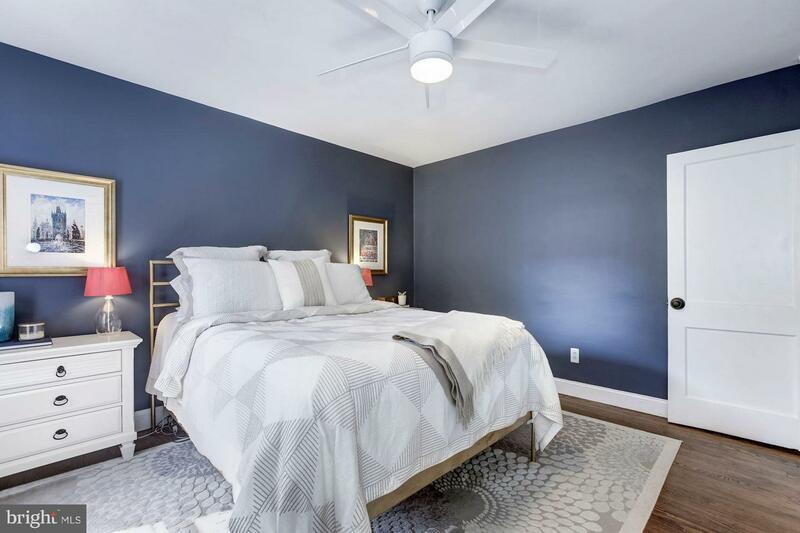 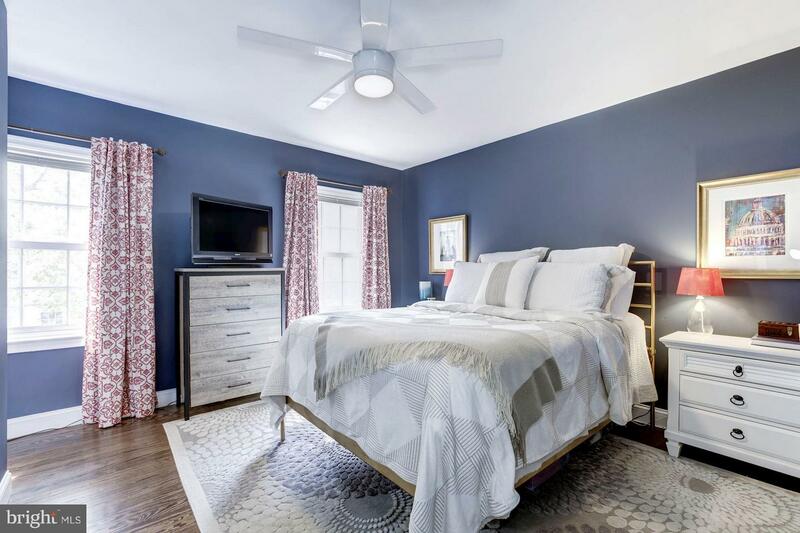 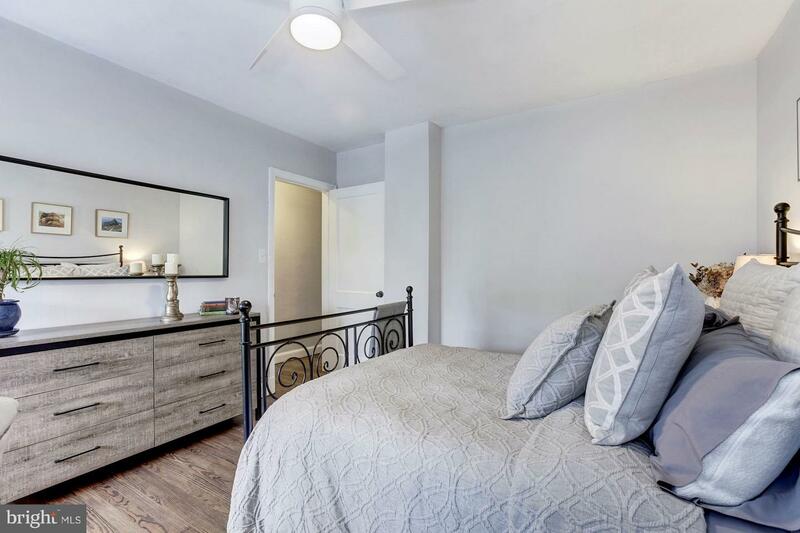 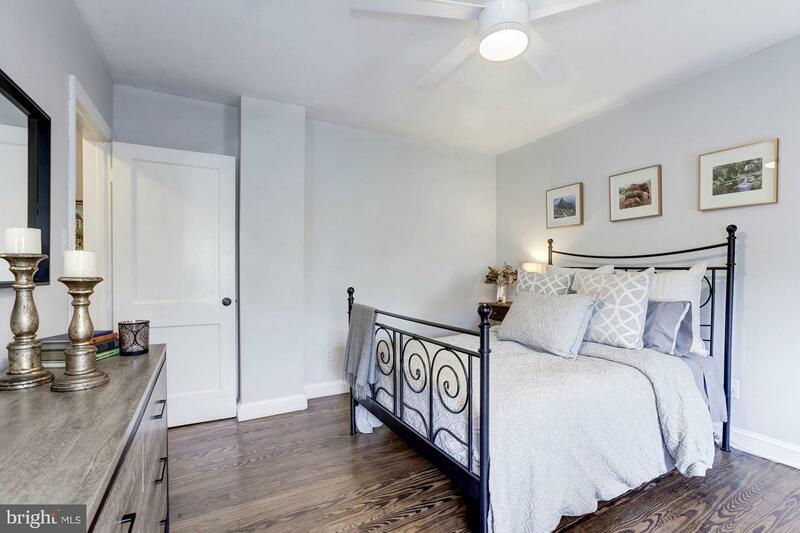 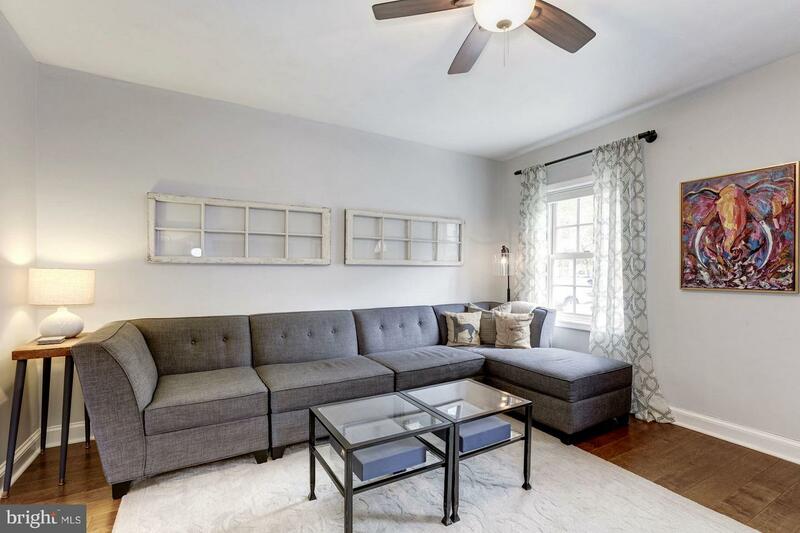 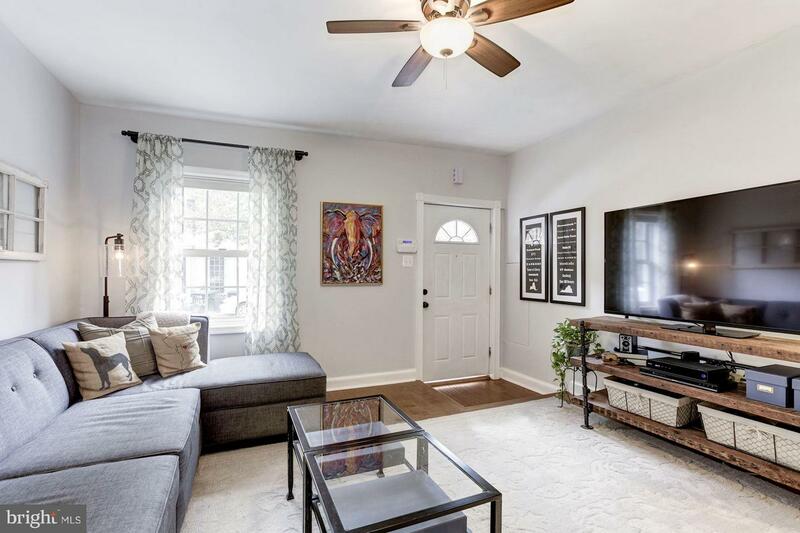 2-bed 1-bath rowhome on quiet street in the heart of DC! 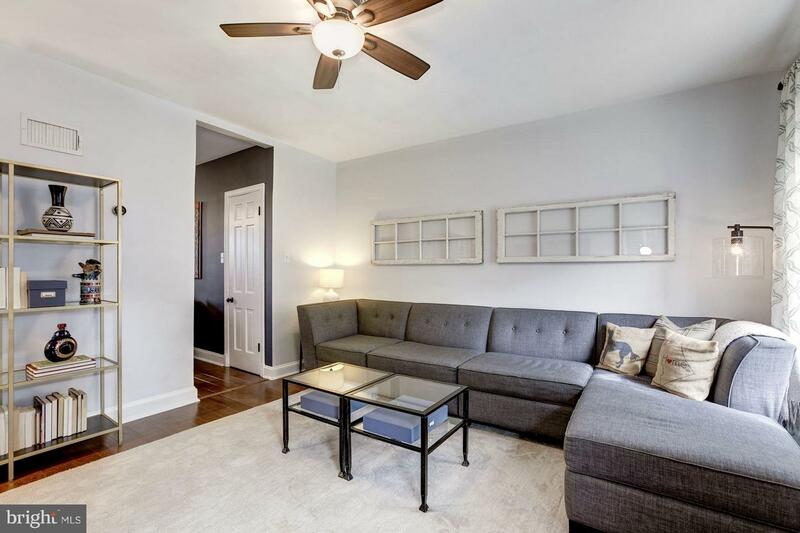 Fresh paint & wood floors throughout. 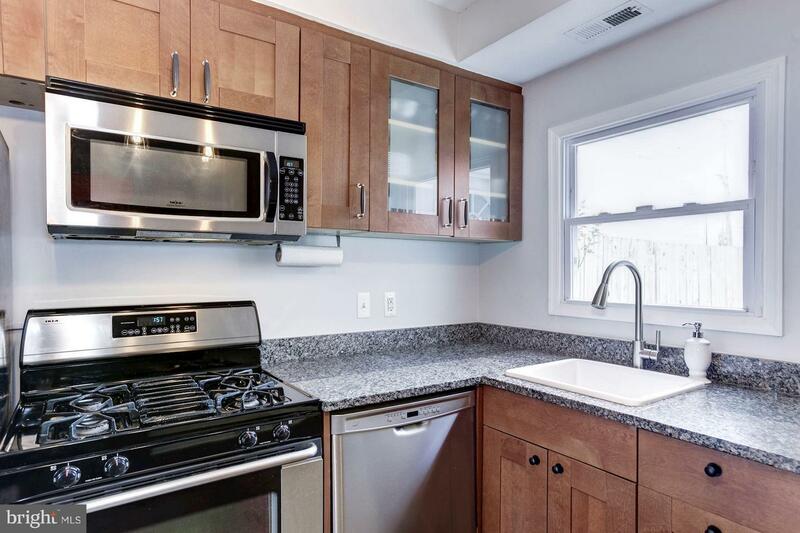 Updated kitchen boasts granite & SS appliances. 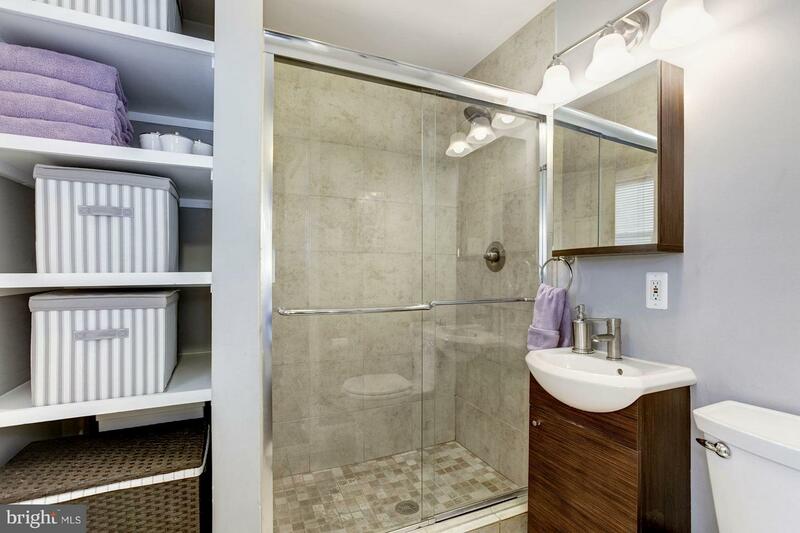 Bath features glass shower & built-in shelving. 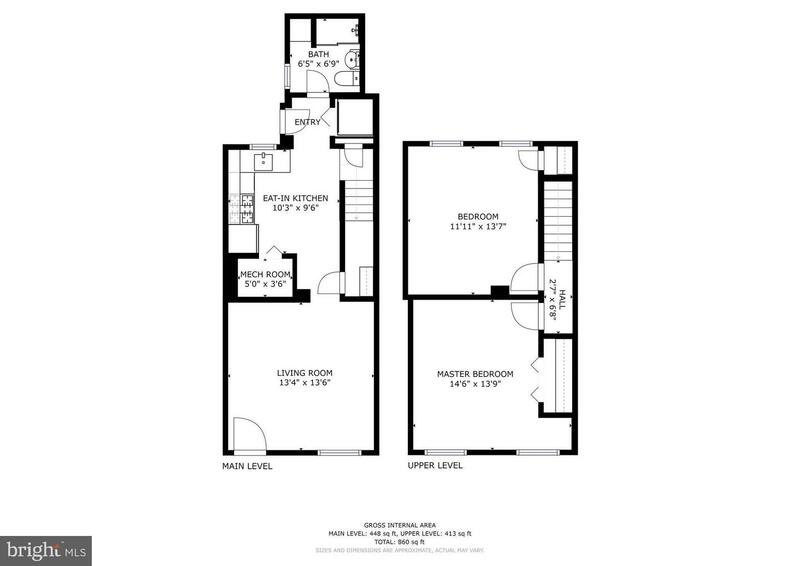 2 large bedrooms. 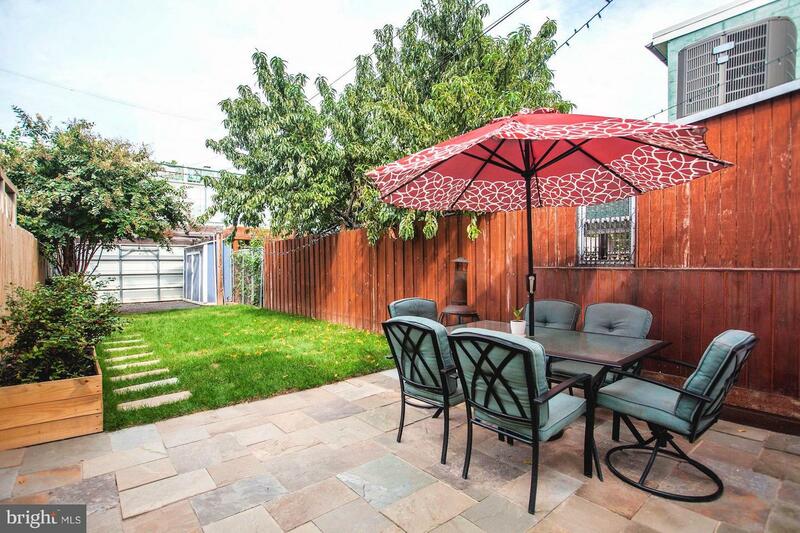 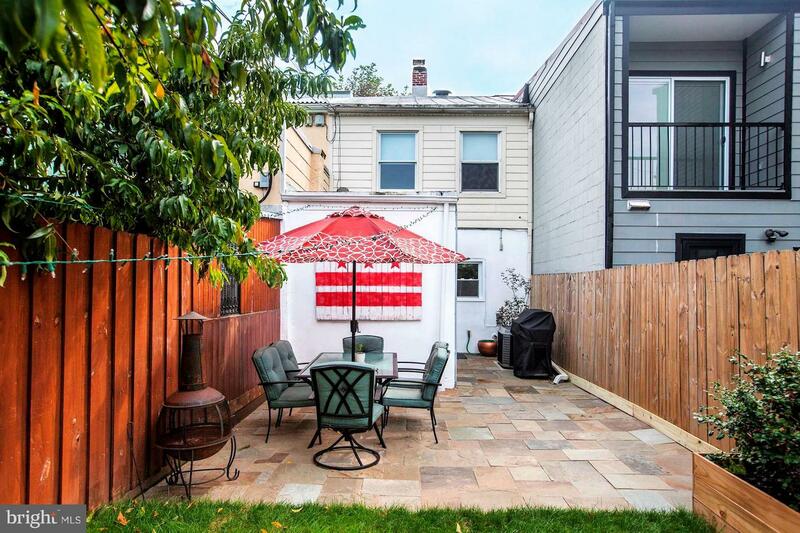 Relax on new rear patio in fenced yard. 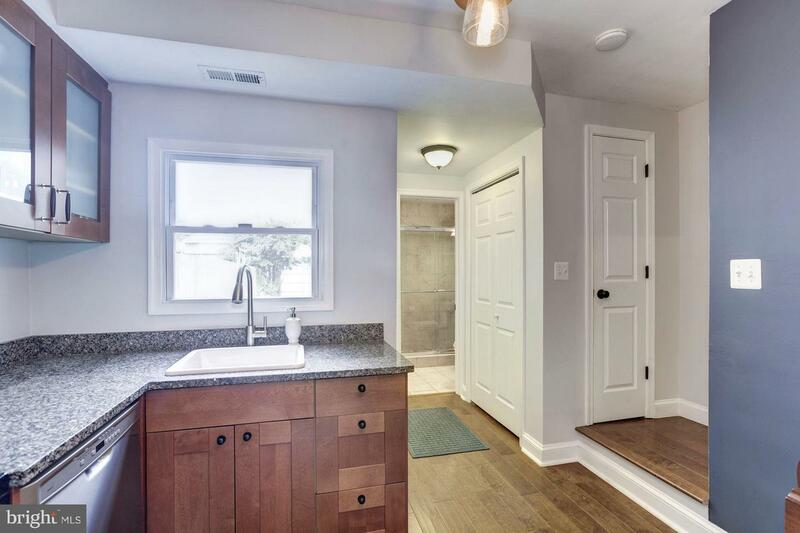 Tons of storage space in attic & brand-new shed. 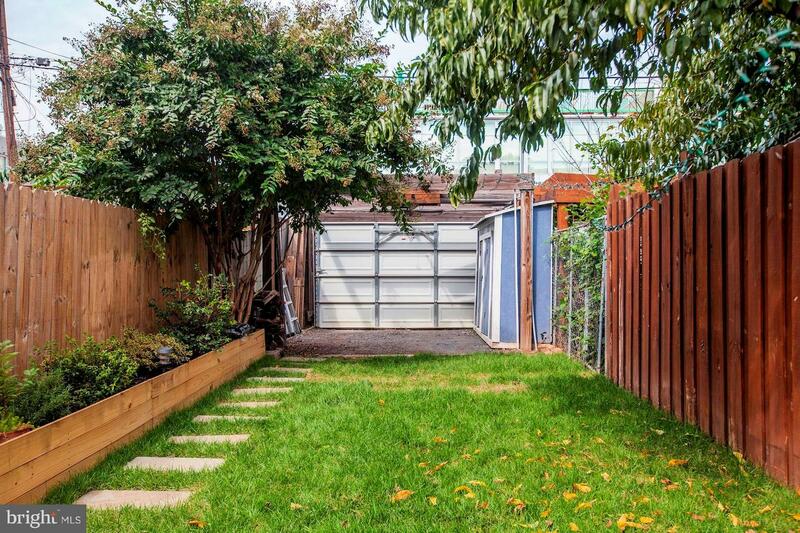 Secured private parking in rear! 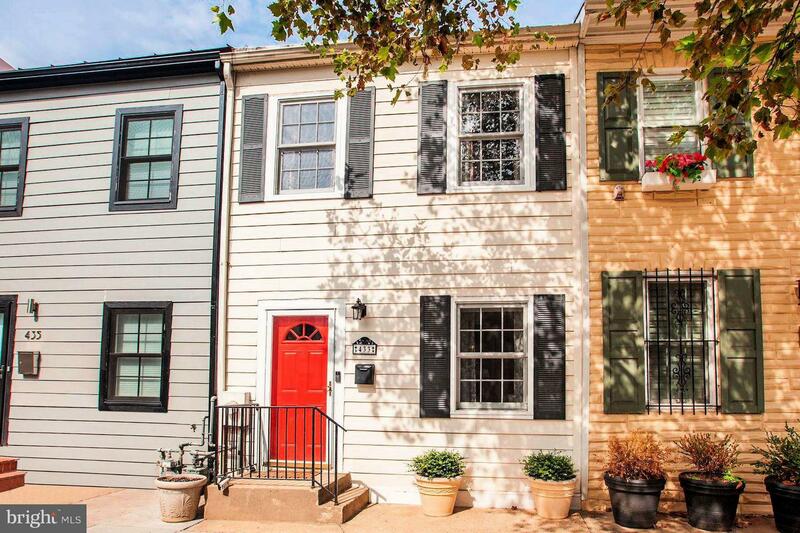 Retail, restaurants, grocers, The Mall & 3 metro stops all <1 mile.